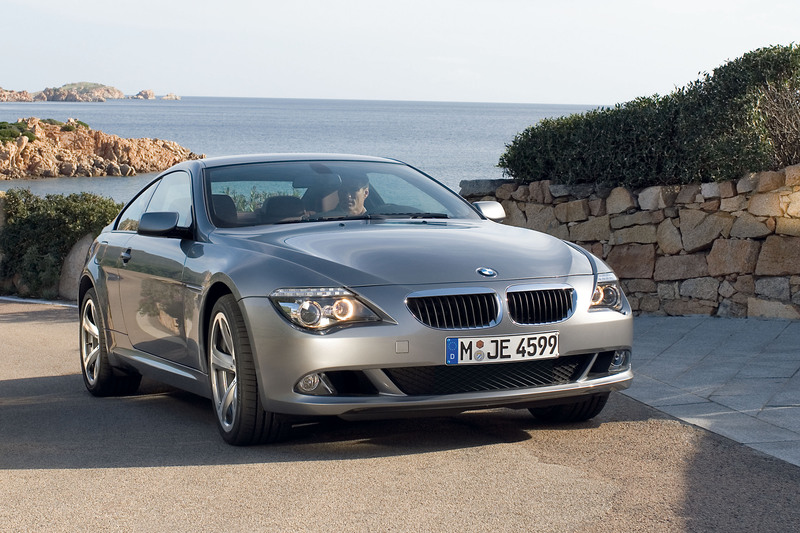 Our exclusive “Be A Designer” project continues today with a new episode: redesign the BMW 6 Series. The project is a joint venture between BMWBLOG, Automarket.ro and rendering artist Andrei Avarvarii and it is sponsored by Classic BMW Ohio who believed in this project and continues to support it. The initiative has been a great success so far, we started off with the redesign of the BMW 3 Series Sedan, then we moved up to the “high-class” and rendered the new 7 Series, followed shortly by the enthusiastic 135i Coupe. But today, we’re going to give you, the BMW enthusiasts, an even more fun project. Together, we would like to redesign the BMW 6 Series, the popular sporty model that will relaunch with a new design next year. The rules are the same as before, based on your own ideas and input, our rendering artist will draw the 6 Series just the way you want to and this should be more exciting than ever since the 6er leaves a lot of room for imagination and different design approaches. The BMW 6 Series returned in 2003 after a 15-year absence from BMW’s model lineup. That year, BMW released the all new E63/E64 which was available as a coupe and convertible. Models were the 645ci (later replaced with the 650i) and the 630i. 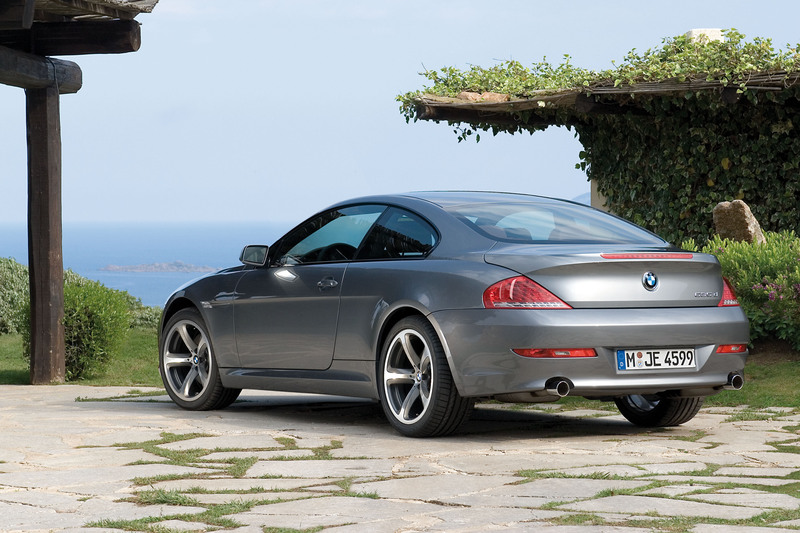 The highest performance 6 series is the BMW M6. Competitors include the Cadillac XLR, Mercedes-Benz SL, Lexus SC430, and Jaguar XK. We’re looking forward to your input which has a deadline set for Sunday, January 24th. Our rendering artist will gather the information and next Wed, January 27th, we will show you the BMW 6 Series as designed by you. So, what would you change about the BMW 6 Series?